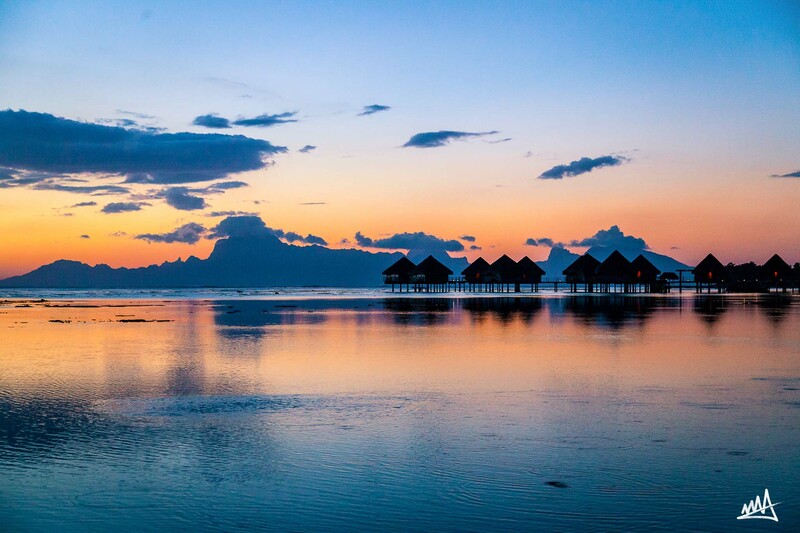 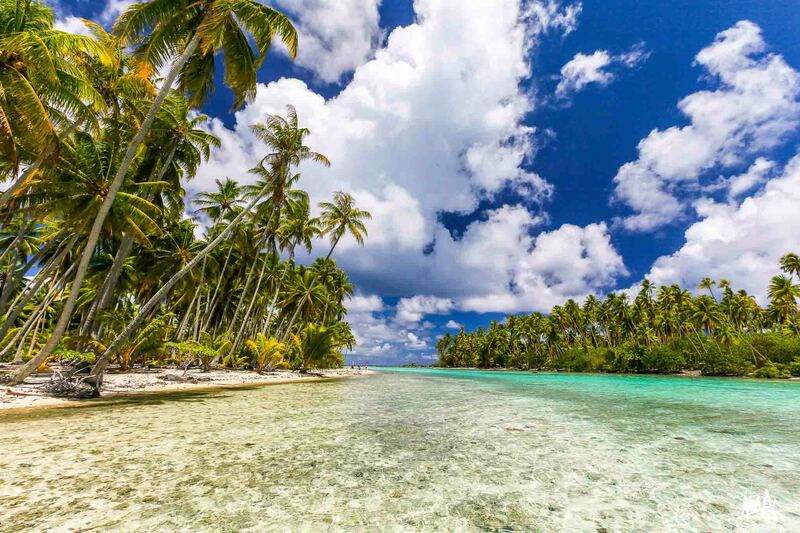 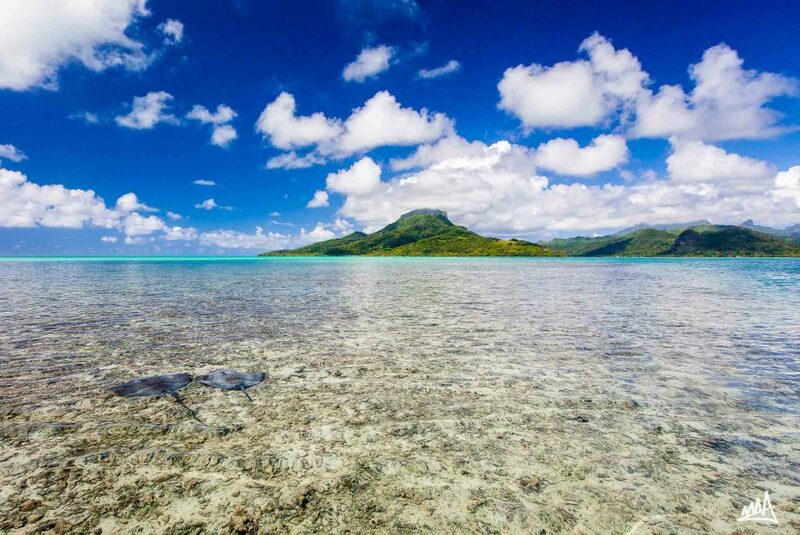 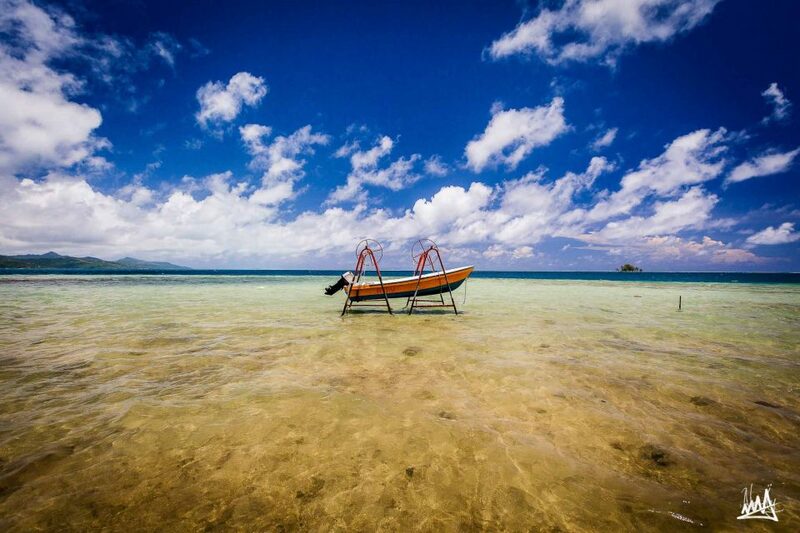 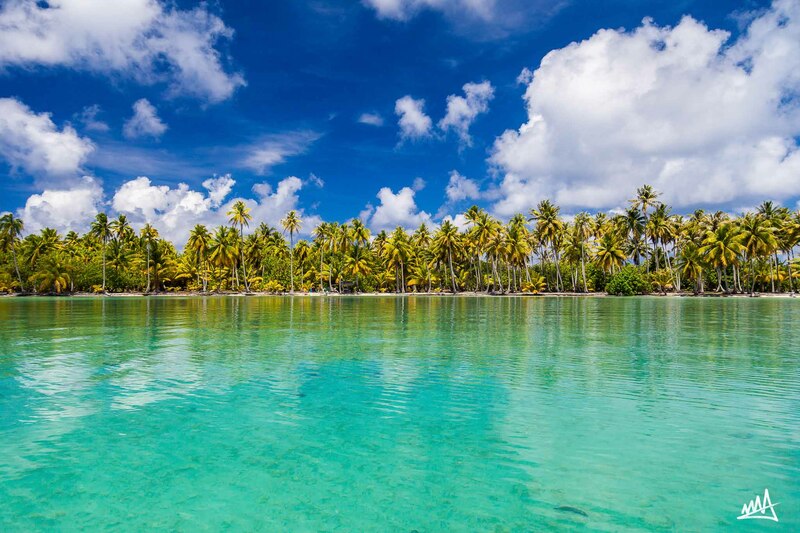 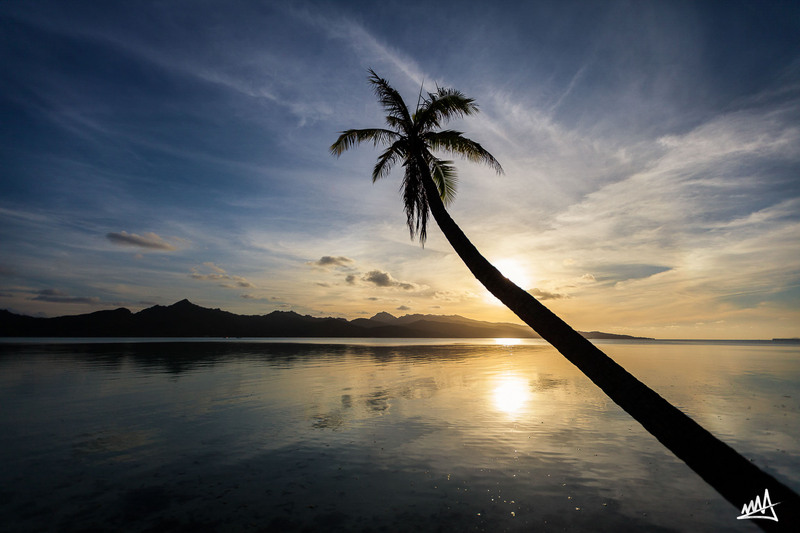 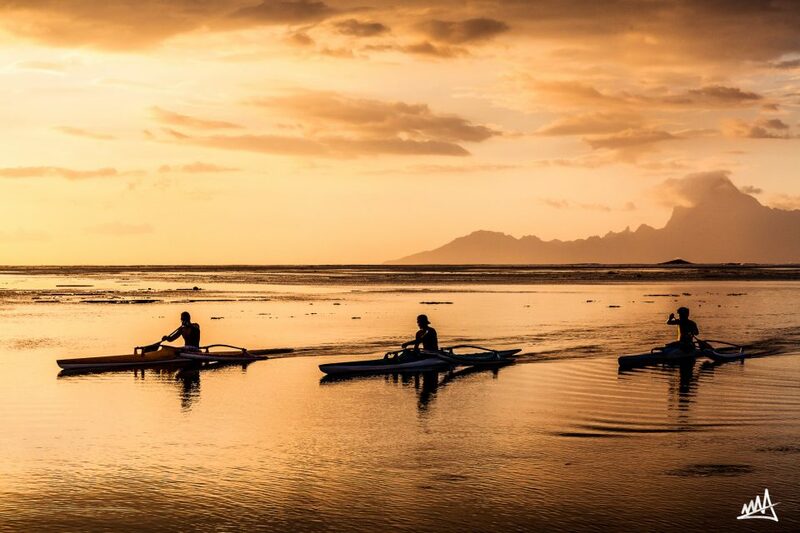 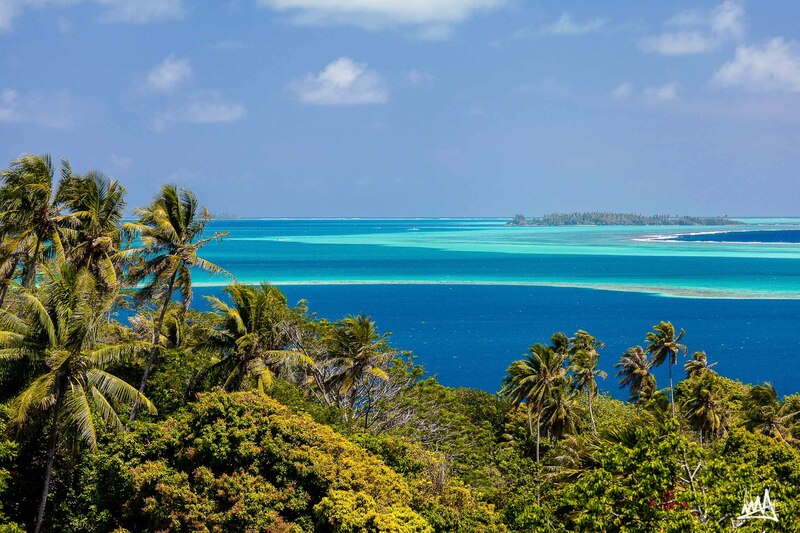 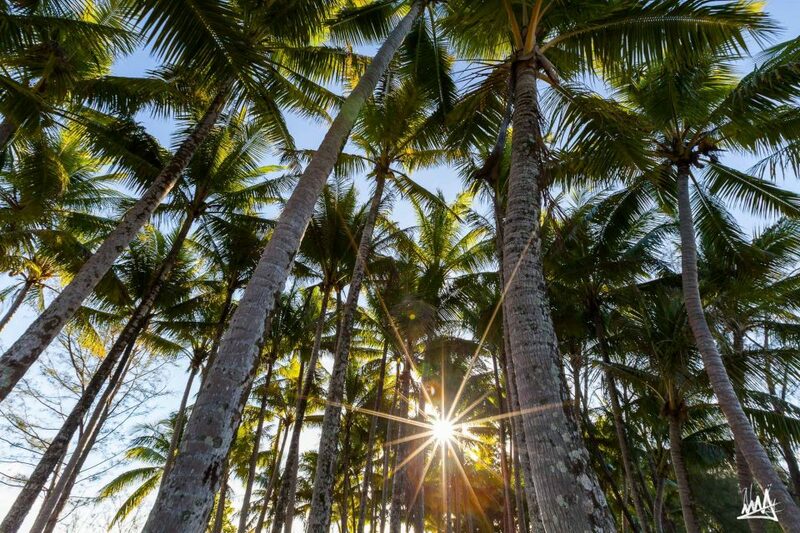 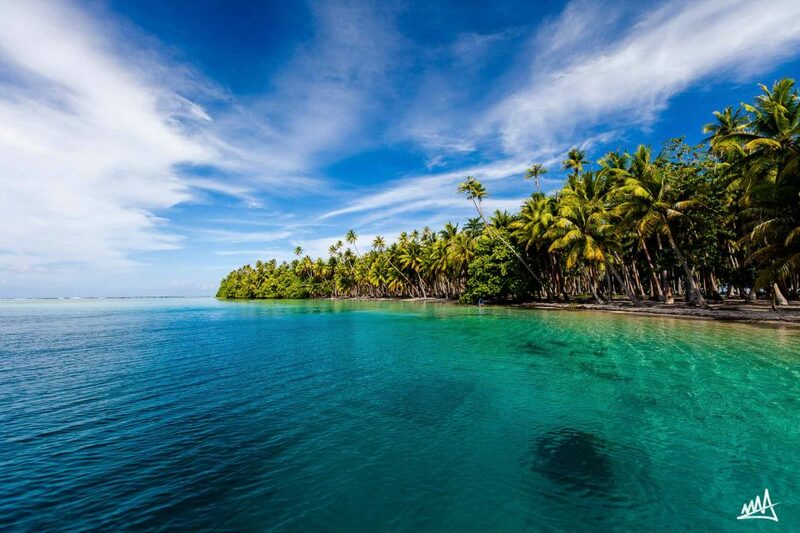 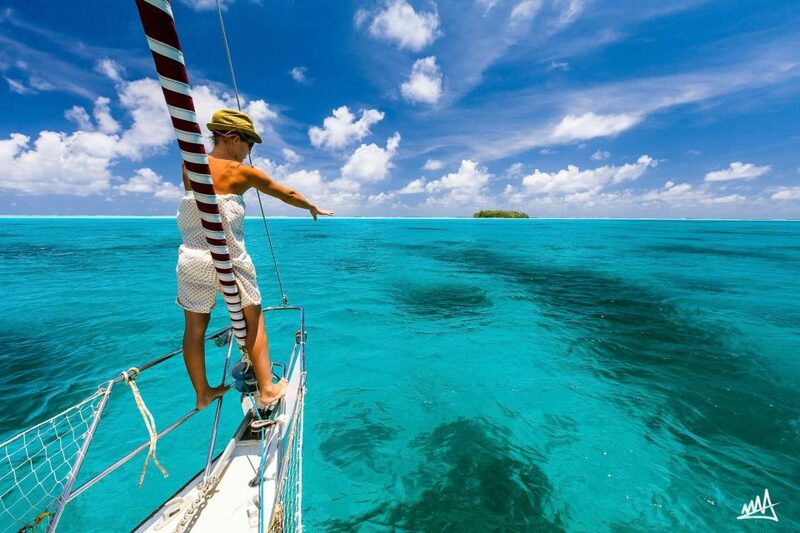 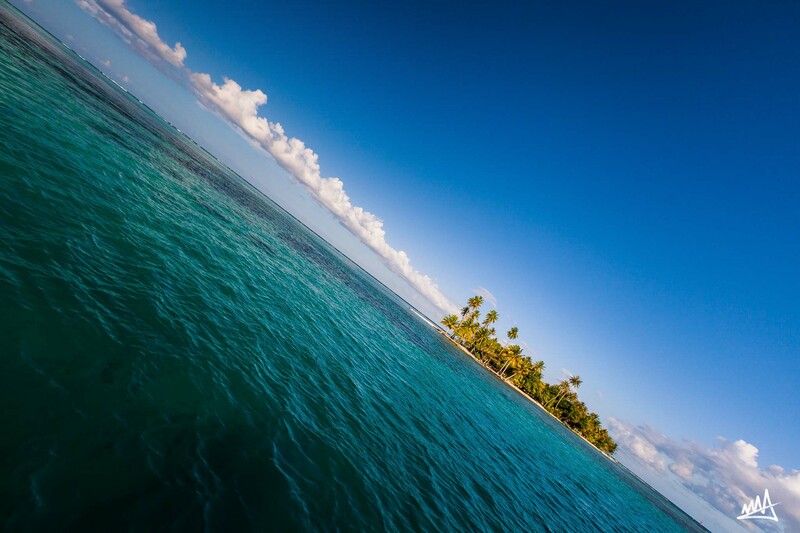 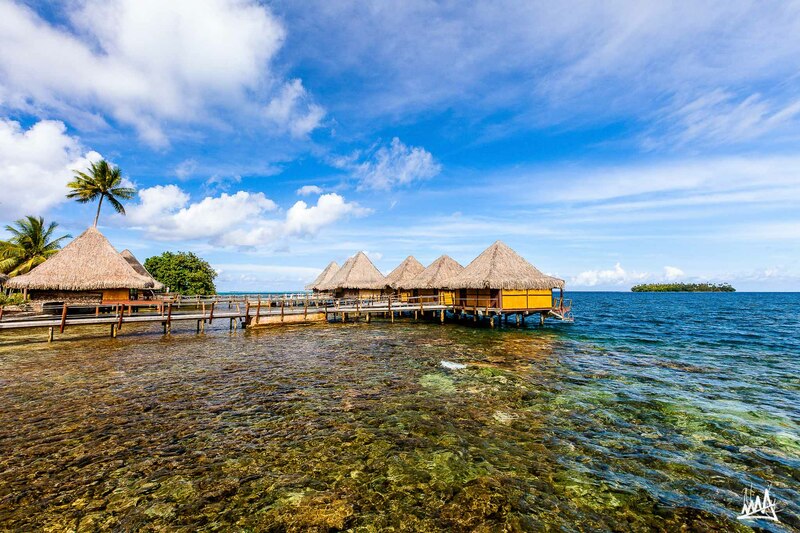 Raiatea, which translates to “faraway heaven,” was once the cultural and religious center of the Society Islands. 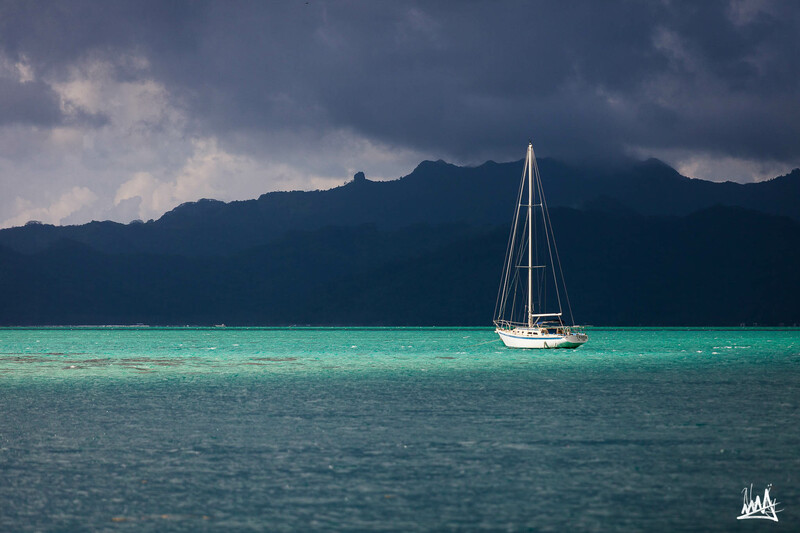 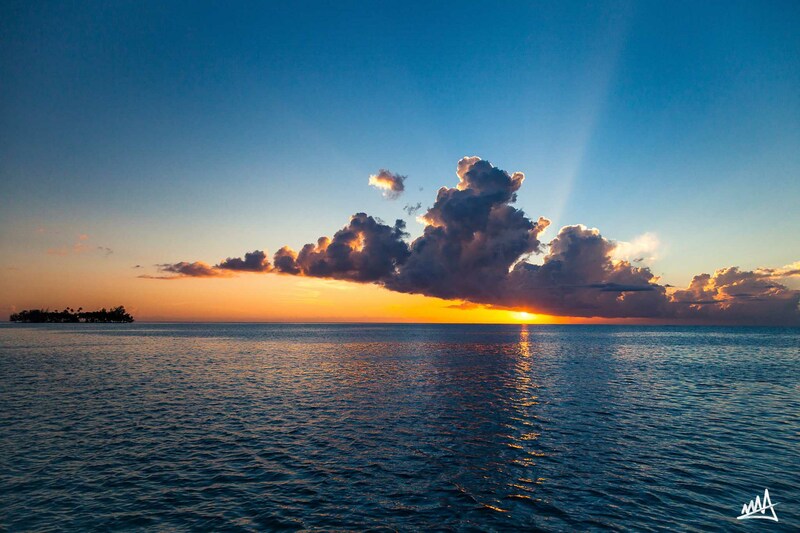 Known in legends as Hawaiki, “the homeland,” many cultures believe that this is where the great Polynesian migration began, from which large double-hulled sailing canoes set out to colonize Hawaii and New Zealand. 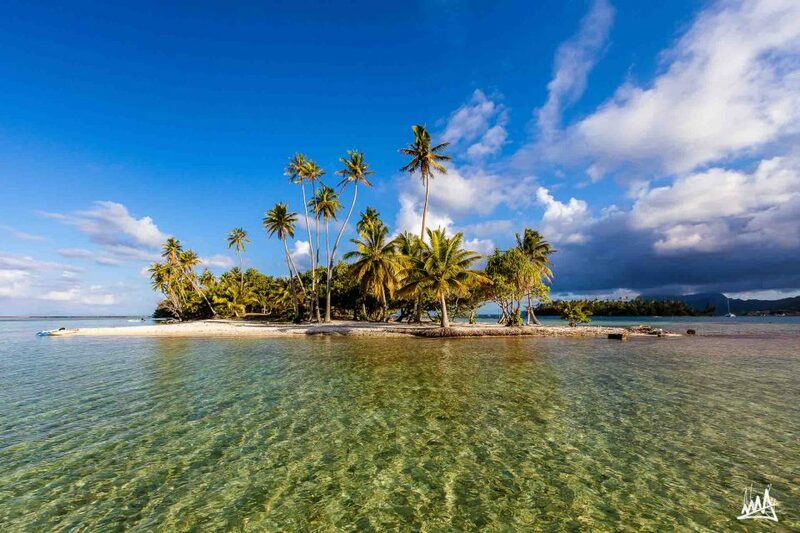 Believed to also be the final resting place for the spirits of these ancestors, the island has remained a place of pilgrimage today. 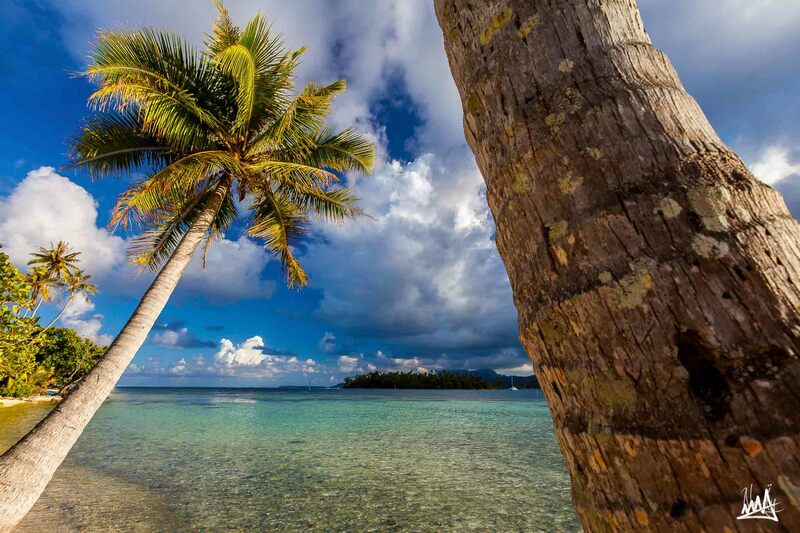 Raiatea is the second largest of the Society Islands, next to Tahiti. Flight time is about 45 minutes from Papeete or just a few minutes from the neighboring islands of Huahine or Bora Bora. 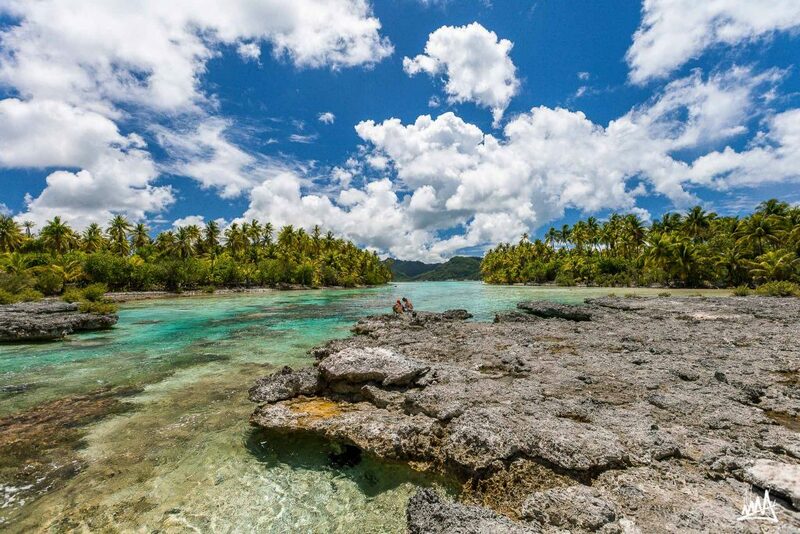 The island shares its expansive lagoon and surrounding coral reef with sister island Taha’a. 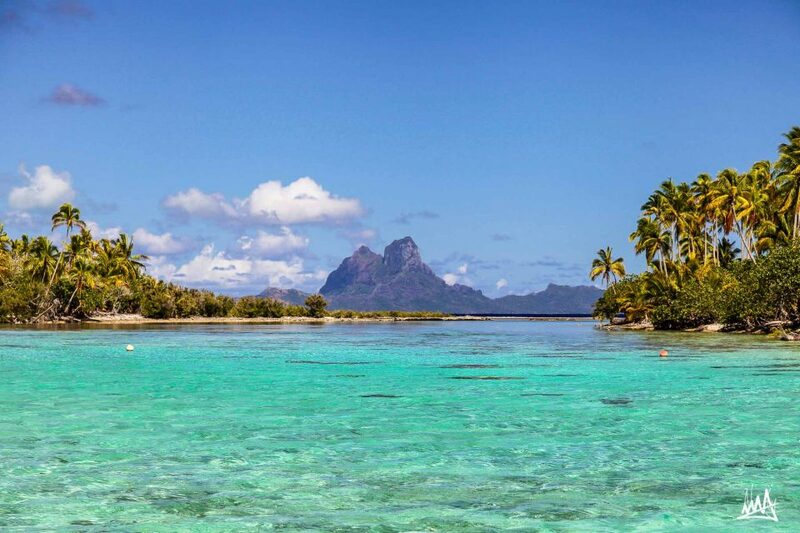 This central location and large, protected lagoon makes Raiatea one of the best islands in French Polynesia for sailing, deep-sea fishing, and scuba diving. 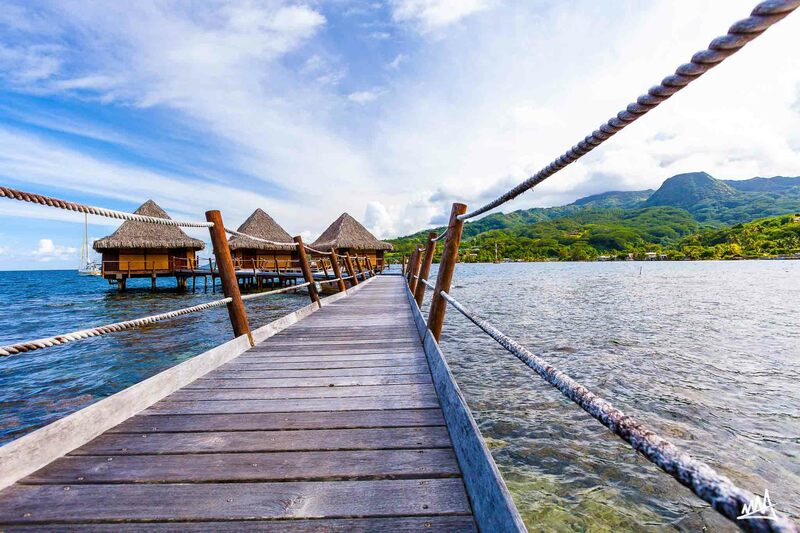 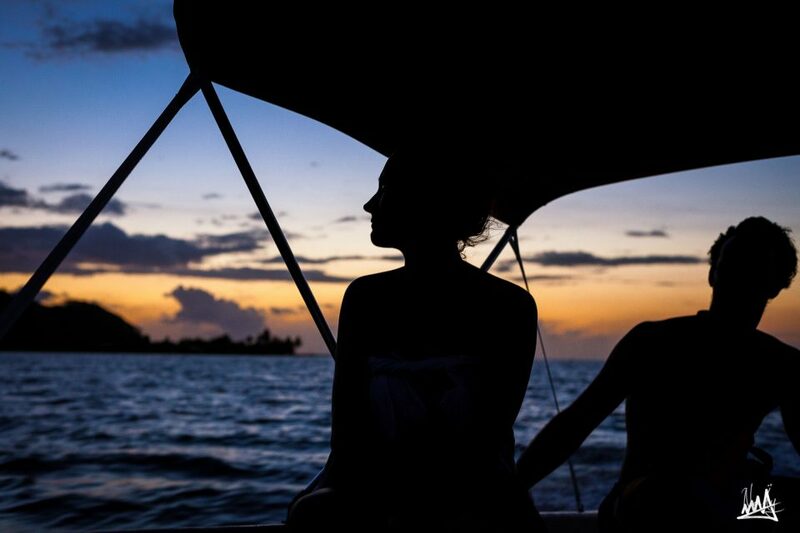 Raiatea invites you to immerse yourself in the stories and legends surrounding ancient Polynesia. Whether you are looking to explore her inner jungles or sail the sapphire blue waters on a chartered catamaran, this island will surely deliver on its promise.